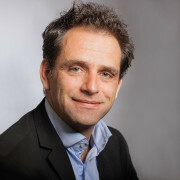 Our professionals specialise in corporate research, corporate accountability and economic reform. We have in-depth knowledge of a variety of sectors, including energy, extractive industries, electronics, garments, food and agriculture, pharmaceuticals, finance and tax. 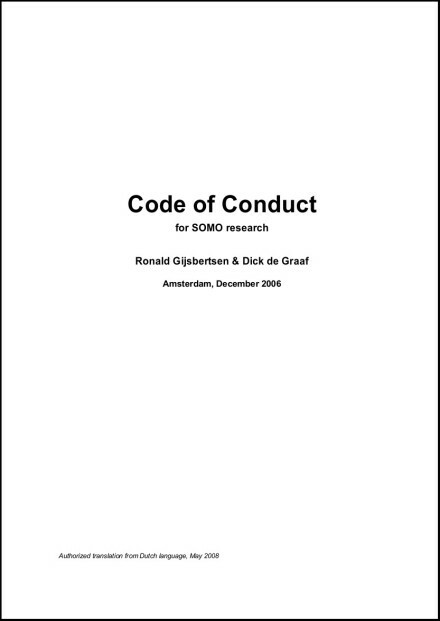 The Code of Conduct of SOMO applies to our research activities. With this Code of Conduct, we seek to make explicit the standards and values that serve as principles for the research it commissions and conducts.